Clark Leutze is an Associate in the Civil Litigation Group at Margolis Edelstein where he represents small businesses, municipalities, building service providers, common carriers and individuals in all aspects of tort litigation. Clark has represented businesses in a variety of litigation including wrongful death claims, construction accidents, motor vehicle and premises liability claims. He has represented individuals in a variety of litigation including motor vehicle claims, and claims against homeowners. 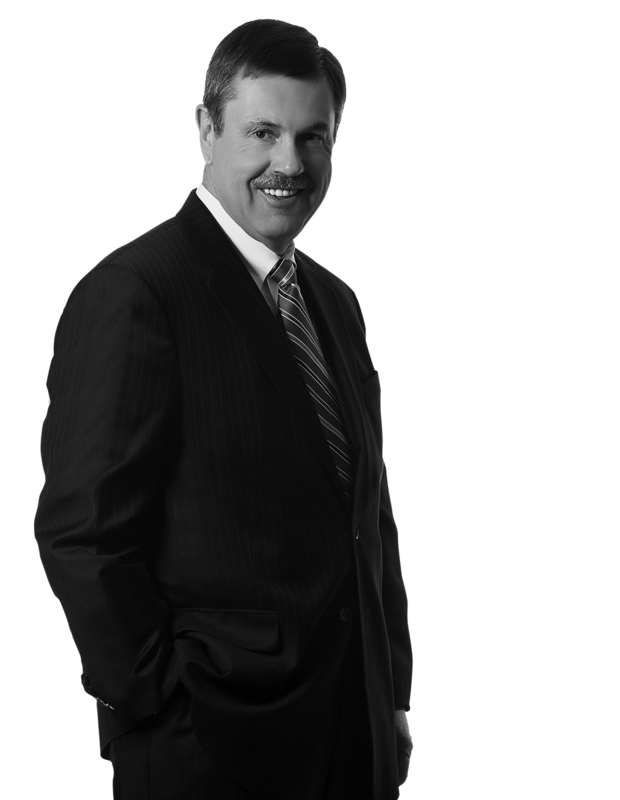 In addition to his representation in municipal, lower and appellate courts, Clark has represented clients in mediation, as well as UM/UIM arbitration forums. Mr. Leutze served with the active and reserve forces of the United States Navy for 26 years, achieving the rank of Commander.